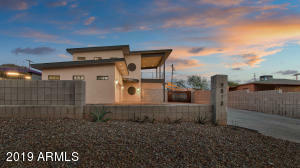 Fall in love with this better-than-new custom-built home with mid-century features! 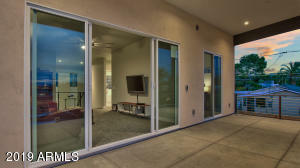 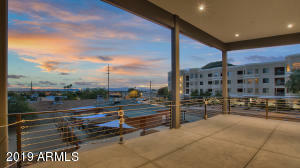 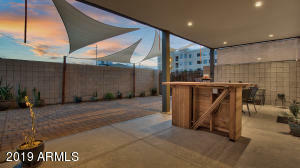 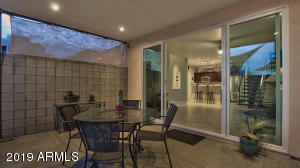 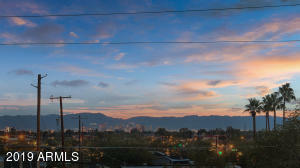 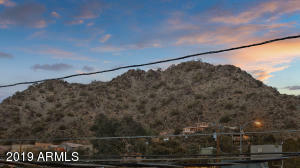 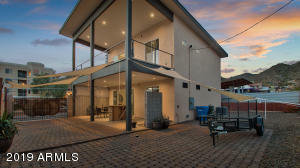 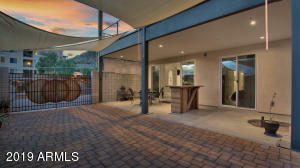 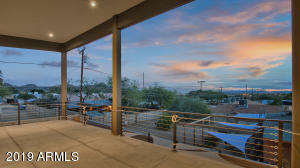 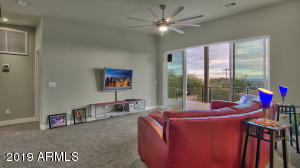 Take in a sunset and the twinkling lights of Downtown Phoenix from the huge second floor balcony. 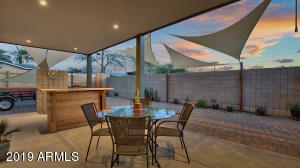 There are gorgeous espresso shaker cabinets and stainless-steel appliances in the kitchen, a spacious backyard, and a beautiful front yard with low maintenance rock landscaping. 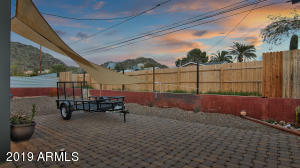 The home is on a large lot with an RV gate. 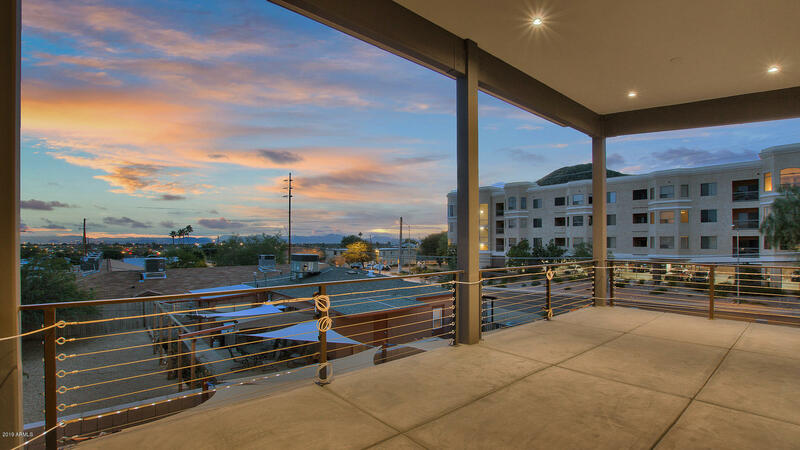 It is within walking distance of fantastic restaurants and shops, with easy access to the hiking trails at North Mountain. 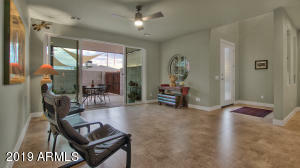 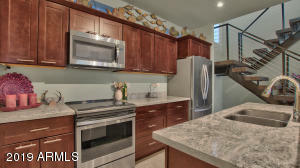 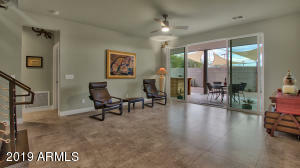 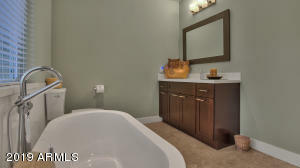 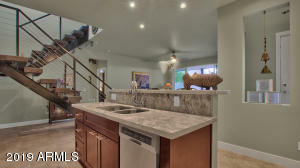 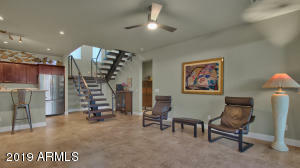 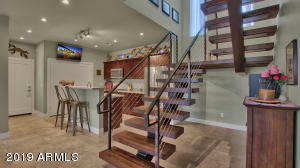 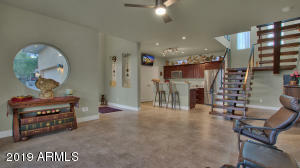 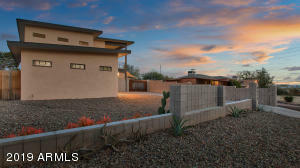 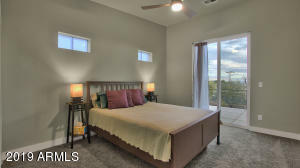 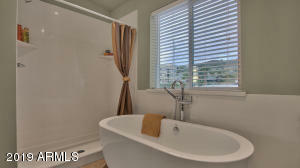 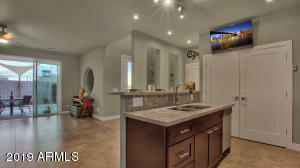 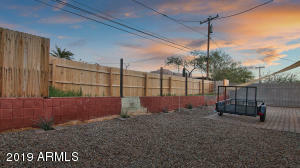 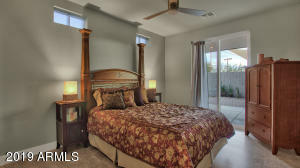 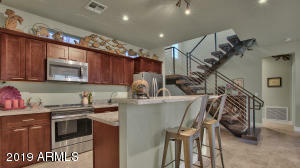 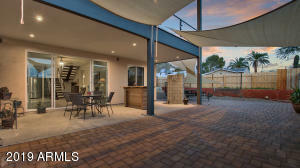 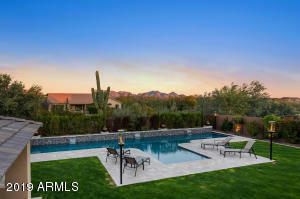 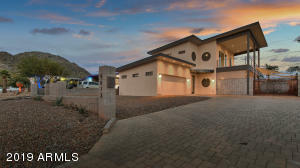 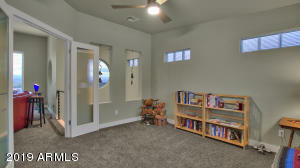 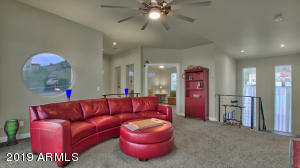 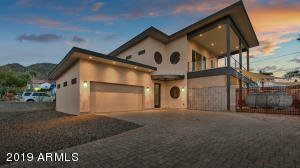 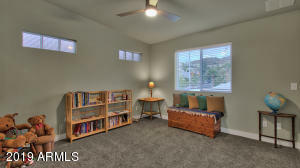 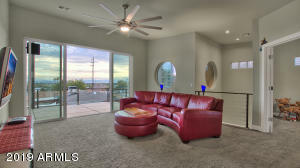 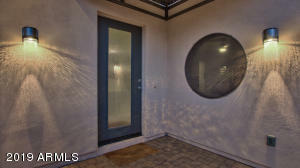 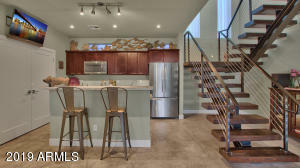 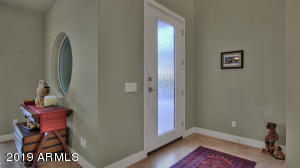 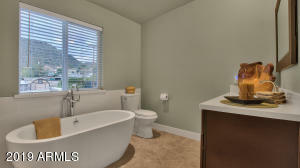 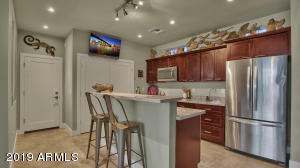 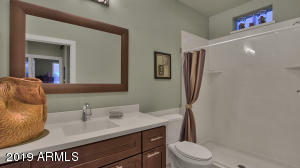 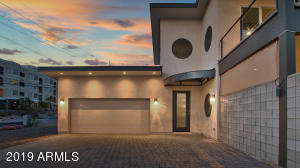 This is your opportunity to own a spotless, lovingly crafted North Central Phoenix showpiece! 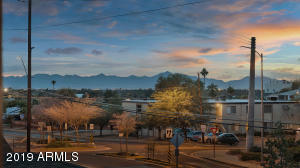 From Central and Mountain View, head north on Central, home is located on the left.